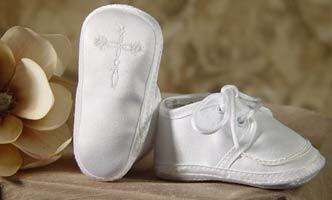 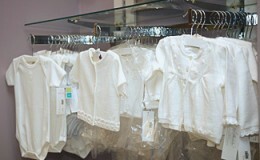 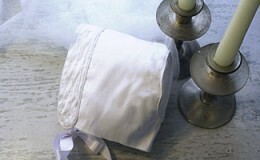 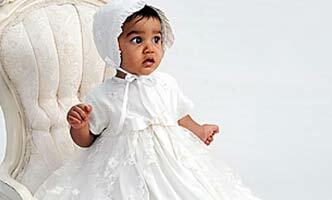 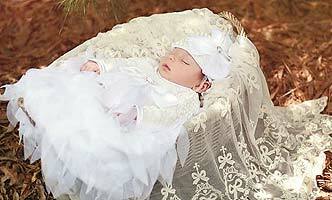 GoodHearts has what you need to outfit your child head to toe for those precious special occasions in their lives. 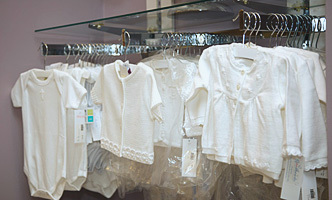 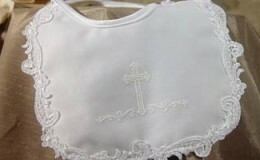 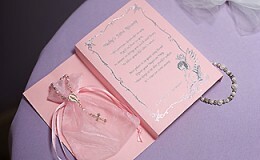 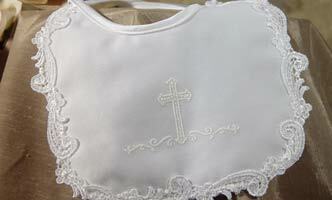 Whether you are looking for the most precious christening gown or the prettiest party or flower girl dress, we are here to help you find those very special items. 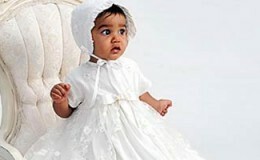 We can outfit your child head to toe for all of their special occasions, whether it be their baptism, first birthday, weddings, first communions or any other time you want them to dress them extra special.